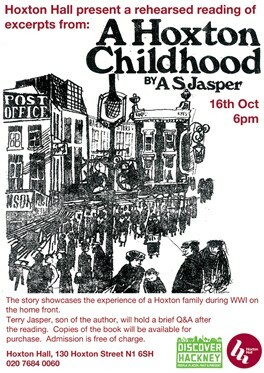 Hoxton Hall presents a reading of excerpts from A Hoxton Childhood by A S Jasper. 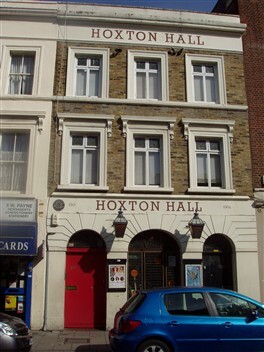 The story showcases the experience of a Hoxton family during WWI. 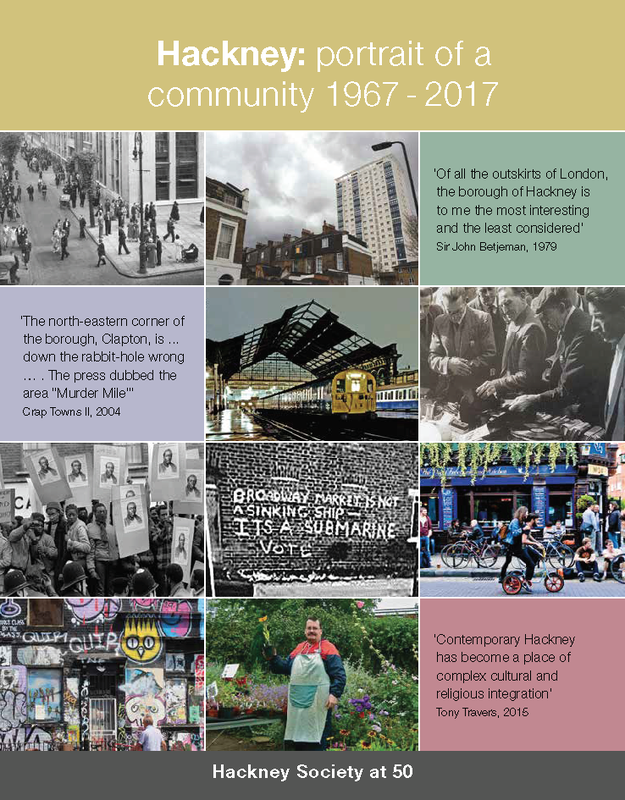 The reading will be followed by a Q&A with the author's son, Terry Jasper. This page was added on 11/09/2014.